Over the last few months there has been a number of positive changes to the various Caribbean Citizenship Programs (CIP). 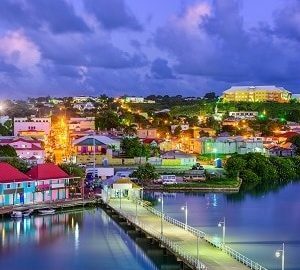 With fee reductions and reduced donation options, the Caribbean now offers some of the most affordable and flexible citizenship by investment programmes in the world. It is unclear how long these reductions will last and there is speculation that after a period of time the investment options will increase again. Clients are advised to act quickly to take advantage of the changes. 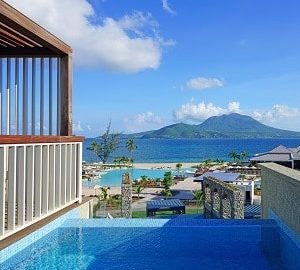 There are five key programmes within the Caribbean and a second passport from these locations comes with a number of benefits, including visa free travel to the Schengen zone, UK, Hong Kong and Switzerland. 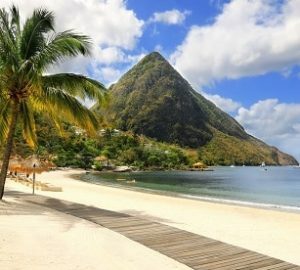 St Kitts and Grenada have also just recently confirmed that their passports will enable one to travel freely to Russia. This is another great addition to Grenada’s visa free list of countries which also includes China. There has been some reports of incorrect information being circulated regarding the recent fee reductions in Dominica. 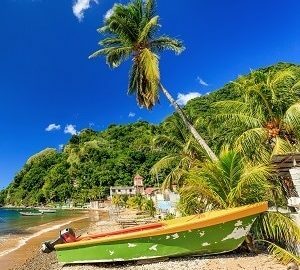 Whilst the investment threshold remains the same, the processing fees were recently amended and Dominica remains one of the cheapest options available. La Vida advises anyone who may have conflicting information to get in touch with one of our experts for clear clarification and advice on the programme. The Hurricane Relief fund was introduced. This requires an investment of $150,000 for a family of four (+fees) compared to the normal SIDF $250,000 donation. If you are looking to obtain a second citizenship in any of the above countries then please do not hesitate to contact La Vida’s experts for a seamless service and efficient application processing.